Happy new year! 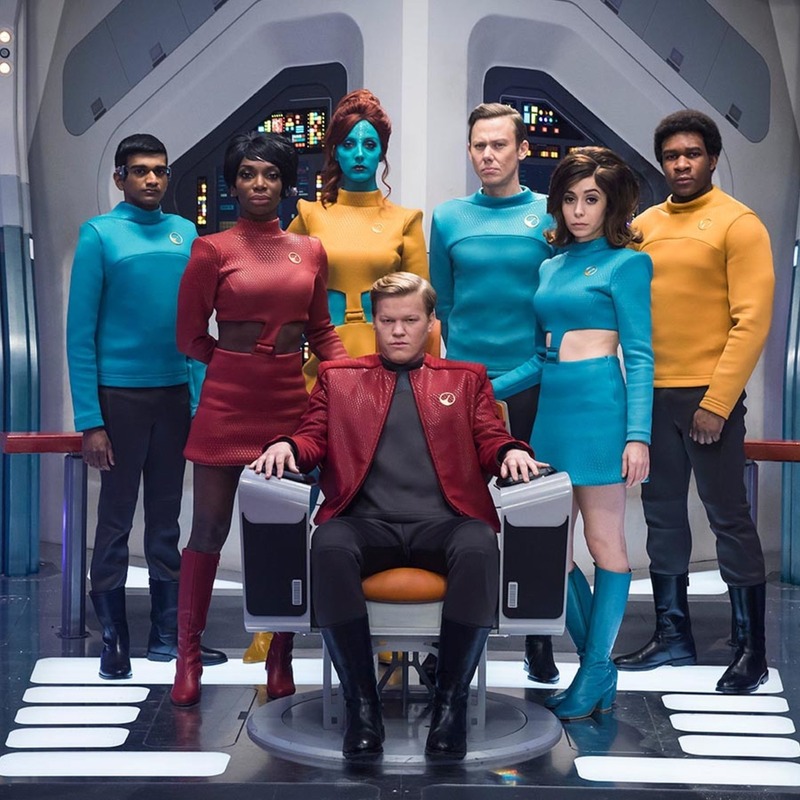 And...unhappy near-future narratives, as Nick returns to discuss the fourth season of Black Mirror. We all ranked the episodes from our least to most favorite, and discussed what worked (Star Trek neckbeard vengeance; "San Junipero" with a twist) and what didn't (chases; barely altered procedurals). After we went Around The Dial with The Profit, Black-ish spin-off Grown-ish, and Runaways, Nick wined and dined us for our Canon votes with the "First Date" episode of Master Of None. Who were our Winners and Losers of all of 2017? Where in these United States (of TV) were the answers to this week's Game Time? And why might Monica Potter's agent be cringing? Auld lang syne up to download the first Extra Hot Great of 2018!